Wright Engineering is a fully qualified electrical engineering provider with experience in large and small, public and private development projects since 1984. 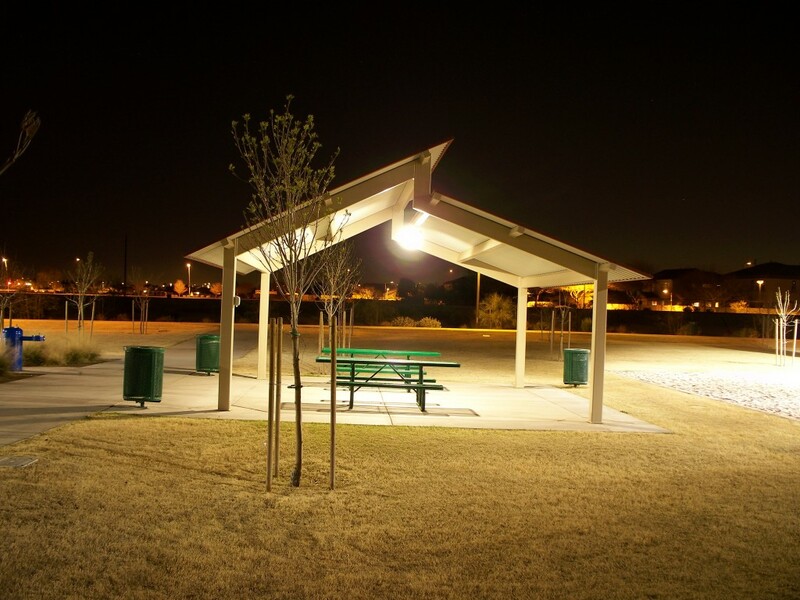 We provide electrical design and construction drawings throughout the State of Arizona as well as California, Nevada, Hawaii, Utah, New Mexico, Idaho, and Texas. It has always been our goal to stay up to date with the latest technologies. We are regularly upgrading to the industry leading hardware and software. We utilize AutoCAD, advanced Lighting Analysis software, and the latest in word processing, project management, spreadsheet and database software.